Hogwarts is officially going mobile. From next year, Potterheads -- and muggles, should they wish -- will be able to create their own characters and experience life as a Hogwarts student in officially-licensed game Harry Potter: Hogwarts Mystery. As a witch or wizard you'll progress through school years just like Harry et al, participating in the magical classes such as Defence Against the Dark Arts and Potions, with Hogwarts' iconic professors at the helm. 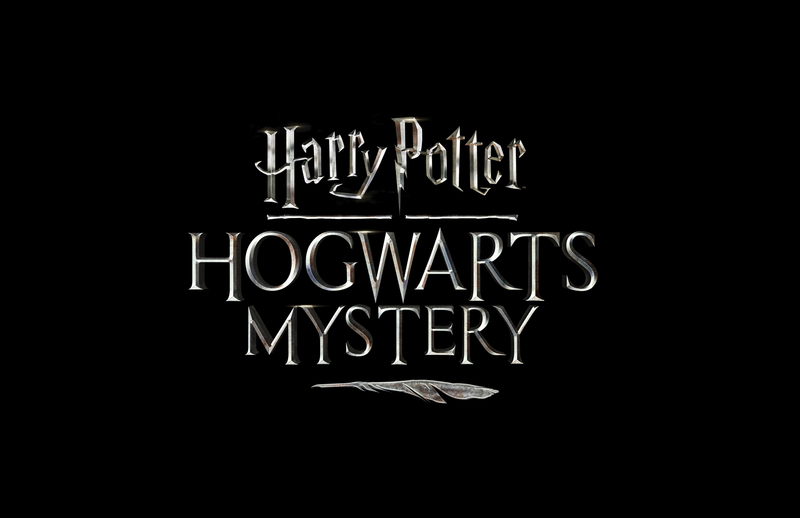 There's been no shortage of Potter-themed games on the market (including Niantic's augmented reality take) but this is the first that comes with Warner Bros' official seal of approval. It'll launch under the company's Portkey Games label, which is dedicated to games inspired by JK Rowling's magical wizarding world. The game no doubt comes as a result of huge, sustained demand from the fandom, which makes no secret of its stickler for canon, so the game creators have got their work cut out for them. It'll be available next year (date TBC) on the App Store, Google Play and Amazon Appstore.